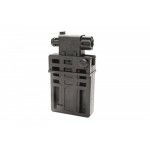 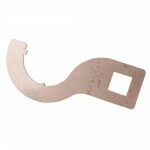 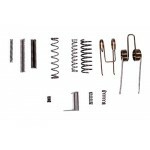 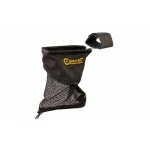 Caldwell Brass Catcher, Holds 30 Rounds, AR-15/M16, Black 122231DescriptionDescription: Holds 30 Rou..
CMMG Enhanced Field Repair Parts Kit 55AFF62DescriptionType: KitDescription: Enhanced Field Repair P.. 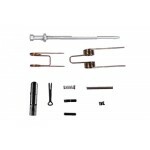 These pins feature a divot and slightly longer length to aid in removal.About the ManufacturerNearly.. 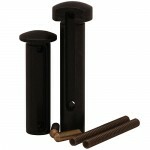 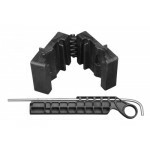 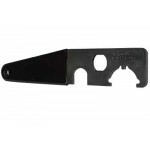 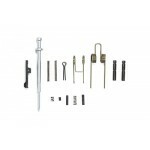 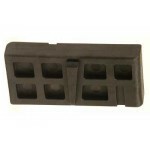 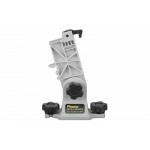 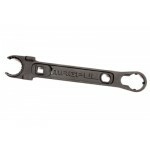 The Daniel Defense barrel nut wrench is designed specifically to work with the barrel nuts included ..
DPMS Part, Field Repair Kit 223 60674DescriptionType: PartDescription: Field Repair Kit 223Manufactu..
DPMS Part, AR SPRINGS KIT 223 60677DescriptionType: PartDescription: AR SPRINGS KIT 223Manufacturer:..
Ergo Spikes Block (AR10) 4989This is one of the most useful maintenance accessories available for an..
Magpul Industries Armorer's Wrench Accessory, Fits AR-15, with Bottle Opener, Black Finish MAG535Des..
Magpul Industries BEV Block, Fits AR-15, Vise Block Tool, Black MAG536DescriptionDescription: Block ..
ProMag AR Block, Reversible, Fits AR-15, Black PM123DescriptionDescription: ReversableFinish: BlkMan..
Tapco, Inc. 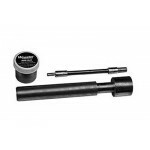 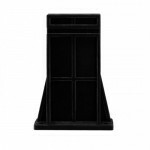 Enhanced Stock Wrench, Fits AR Rifles, Black 16609DescriptionDescription: Enhanced AR15/..
Wheeler Complete Brush Set, For AR-15, Black 156715DescriptionType: ToolDescription: Brush SetFinish..
Wheeler Receiver Lapping Tool, For AR-15, Black 156757DescriptionType: ToolDescription: Receiver Lap..
Wheeler Delta Series, Tool Bench Vise Block, For AR-15 156211DescriptionType: ToolDescription: Vise ..
Wheeler Delta Series, Upper Vise Clamp, For AR-15 156444DescriptionType: ToolDescription: Vise Clamp..